A New York blogger has been found guilty of murder after poisoning her five-year-old son with salt. 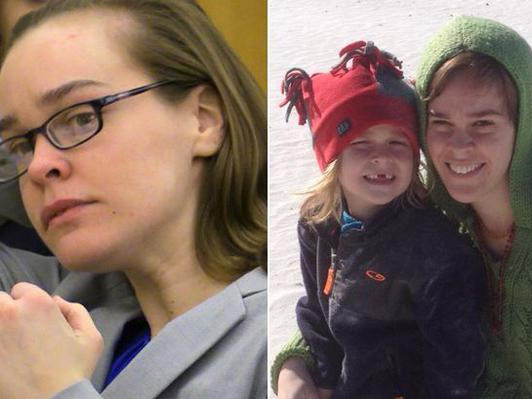 Lacey Spears (27) used a tube to force feed her son, Garnett-Paul, strong concentrations of salt. For years she blogged on Facebook, Twitter and MySpace about her son’s continual health problems and hospital visits. Prosecutors argued Lacey was driven to do it because she "craved attention". "The motive is bizarre, the motive is scary, but it exists," Assistant District Attorney Patricia Murphy said in closing arguments. After the boy died in January last year sky-high levels of sodium were found in his body. The attorneys said Spears had killed her son because she was afraid he would start telling people she was making him rick. She could be sentenced to life in jail.